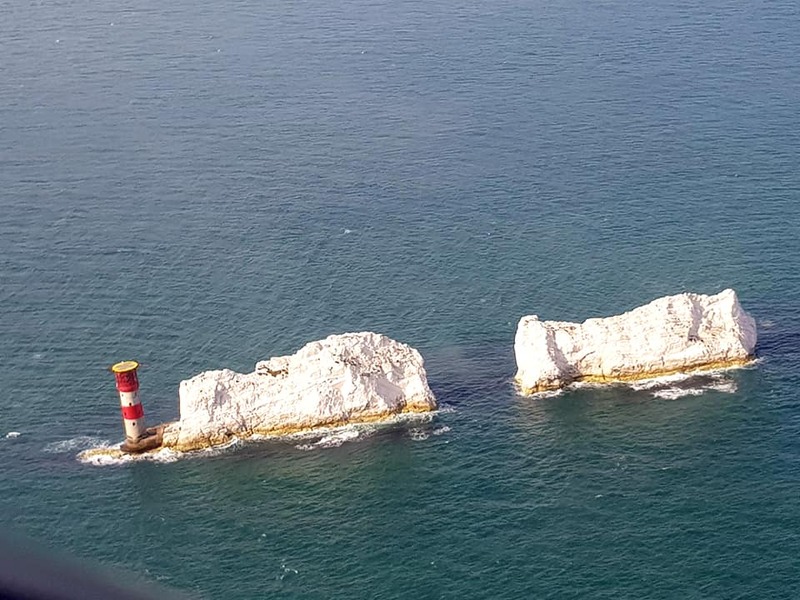 Newly qualified disabled pilot Mark Sines fulfills his dream of flying his wife to the Isle of Wight. Well we love a happy ending! “On the 15/9/18 after finishing checking over the plane we set off from Blackbushe and took off, heading to Sandown on the Isle of Wight via Haslemere. Clare, my wife, was a little nervous before we set off but once airborne she was so excited and was taking lots of pictures. We landed at Sandown Airport on a very bumpy grass runway and meet up with Clare's daughter and her husband. We went to the lovely Crab and Lobster pub for lunch and then arrived back at the airfield for her flight around the Needle and over Osborne House to then head back to Blackbushe. With a lovely landing it was the perfect end to an amazing day and the completion of my 2.5yr long hard journey to becoming a pilot. MSA (Multiple System Atrophy) sufferer takes to the skies with Aerobility!